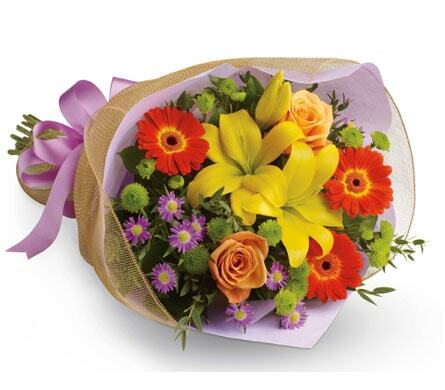 Are you looking for the perfect gift to welcome the arrival of a new baby? 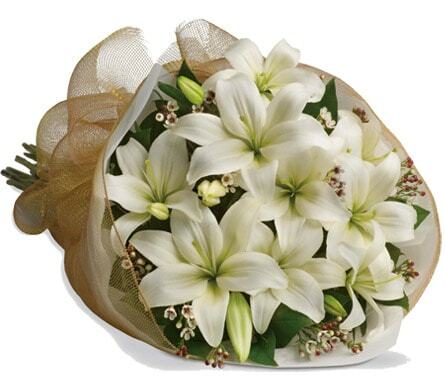 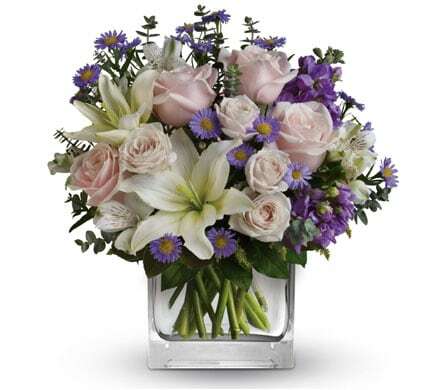 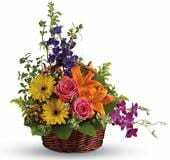 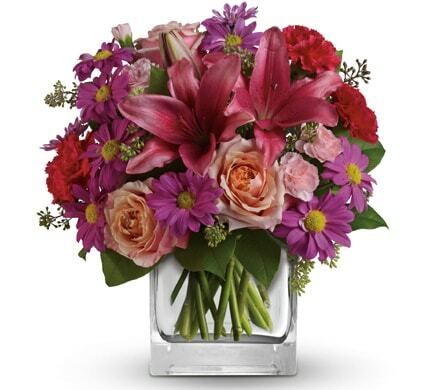 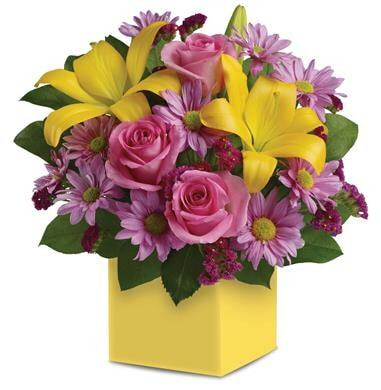 Flowers are a great way to congratulate the new family and commemorate this special occasion. 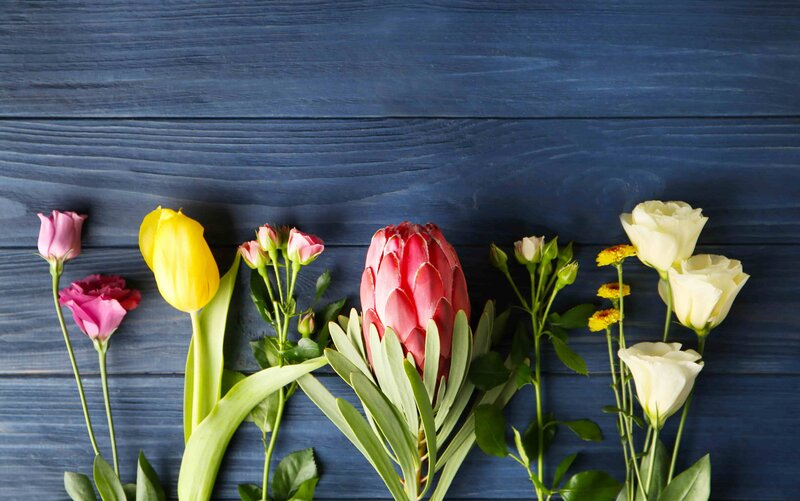 Our expert florists here at Maria's Fresh Flowers have a mix of flowers and beautifully styled flower bouquets, arrangements and baby hampers that will make any room sparkle. 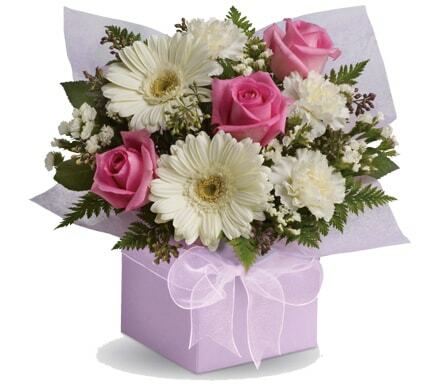 We can design a stunning flower delivery arriving at the door of the delighted parents in honour of the new born.